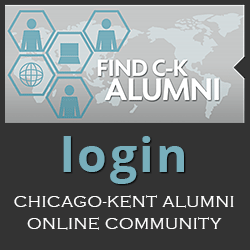 On October 16, 2017, the Chicago-Kent community was honored to welcome to the law school Associate Justice Elena Kagan of the Supreme Court of the United States. During her visit, Justice Kagan was interviewed about her time on the Court by Professor Carolyn Shapiro of the law school's Institute on the Supreme Court of the United States (ISCOTUS), before an audience of Chicago-Kent students, faculty, alumni and friends. Several questions submitted by the audience were addressed after the discussion between Justice Kagan and Professor Shapiro. Professor Shapiro has published a post about Justice Kagan's visit on the ISCOTUSnow blog. 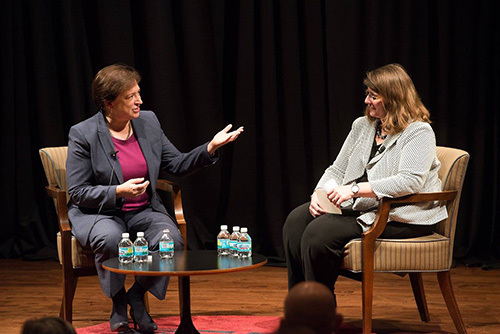 Professor Carolyn Shapiro (left), director of Chicago-Kent's Institute on the Supreme Court of the United States, interviewed U.S. Supreme Court Justice Elena Kagan in the Richard B. Ogilvie Auditorium. 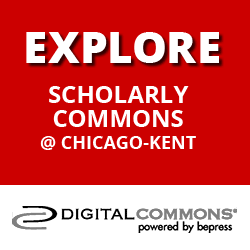 Professor Shapiro was one of Justice Kagan's students at the University of Chicago. 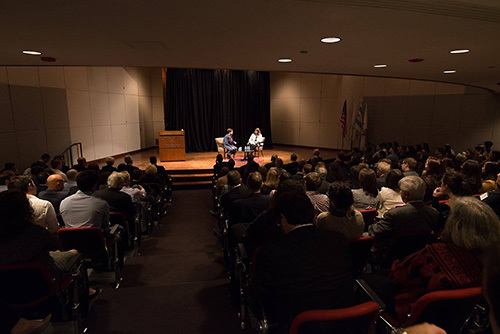 It was standing room only as Chicago-Kent alumni, faculty and students, and members of Chicago's legal community filled the auditorium, as well as overflow rooms, for Justice Elena Kagan's highly engaging talk. 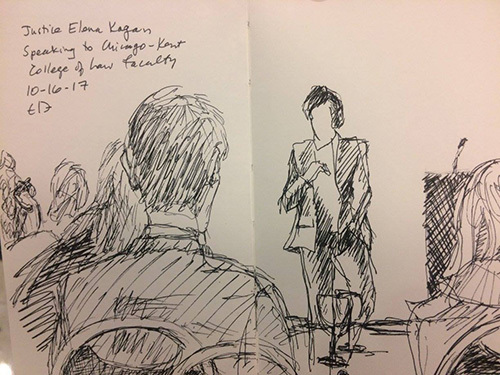 Professor Evelyn Brody captured the scene in a sketch of U.S. Supreme Court Justice Elena Kagan meeting with Chicago-Kent faculty members. The Associated Press article appeared in the print and/or online version of 60+ news outlets in the United States, Canada and the United Kingdom, including the ABC News, the Daily Mail (UK), Houston Chronicle, Miami Herald, Kansas City Star, National Post (Canada), New York Times, Sacramento Bee and Washington Post. This article also ran in the print or online editions of the Belleville News Democrat (Illinois), Bradenton Herald (Florida), Reading Eagle (Pennsylvania), and Owatonna People’s Press (Minnesota). 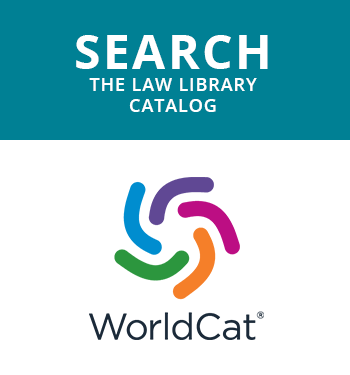 A segment on Justice Kagan's talk aired in the local news coverage during “Morning Edition” on October 17, 2017.